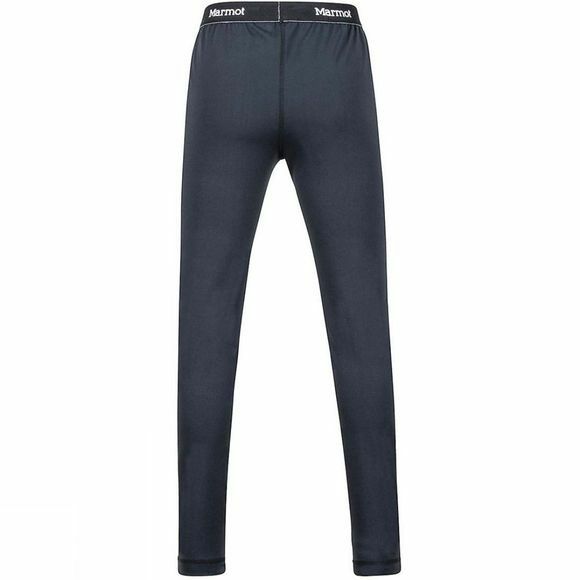 The Boy's Midweight Harrier Tight from Marmot are a great base layer for adventure days that start out cold. 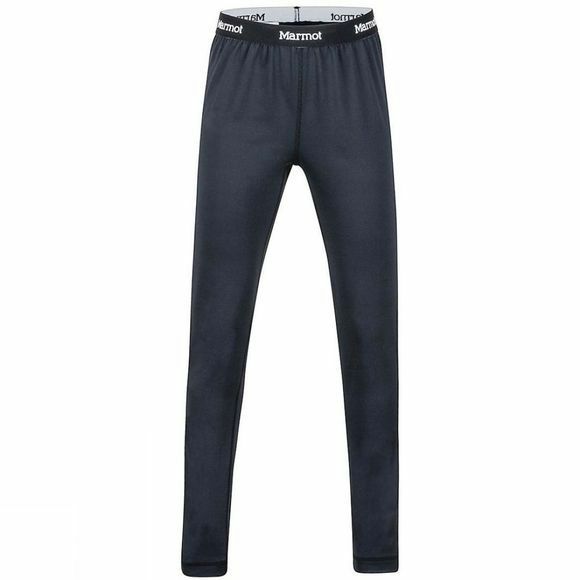 The moisture-wicking, quick-drying fabric will keep him dry while the flatlock seams and tag-free design reduce irritation and chafing. A gusseted crotch improves flexibility and movement.